We all understand how valuable time is, and none of us wants to waste our own. Well, it can never be acceptable to save money in exchange for straightforwardly taking the moving process. You can lose your valuables in this process. You should know how professional removalists in Perth make the entire process faster than you think to do with DIY removalists. Even when we think to execute it on our own or through DIY movers, there is a chance that your valuables break into pieces. On the contrary, professional one does this with utmost care. Hiring professional movers to move items like furniture, machines, fans, fridge, and etc. can give you enriching experience. People associated with this service use proper planning and resources to protect your items from damage during removal. Better resources to protect items: Right tools and materials like Styrofoam beans, bubble wrap, tape protective plastics, card board filters, blankets, plastics covers to wrap, protect and carry your items are there. Such agents have lifting equipment or trolley that can quickly remove the heavy items from one place to another. 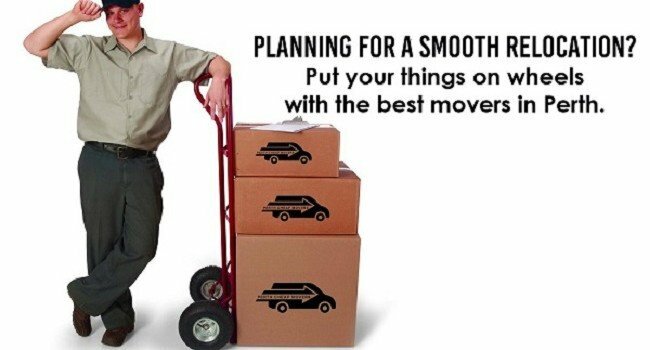 A proper plan to move your item: Other than packing, your moving process involves a lot of things. For example, closing all the connection for water and electricity supply and applying for new one at your current place. Even, there are lots of small things you can cover if you get enough time in your hand. Relying on movers can spare you some time in this process. Arranging good quality packing boxes: Superior quality packing boxes are must as per your needs. Boxes made of both hard and soft cardboards are necessary to ensure valuables are packed with the proper guard. Professional movers can assure in this regard. You can negotiate over price: It is not wise decision to go ahead with a quote you get at a first attempt. You should search for list companies and compare to find the best possible deals. Look for the price strategies different companies are offering and based on that negotiate the price to close the deal. Before concluding the blog here, you are advised to check whether the packing is done a long before the final day arrives. Hence, you should stay updated with your removals in Perth. Ask movers to demonstrate their planning, and you should also segregate or label your belongings so that removalist can arrange boxes accordingly.